Aboitiz Foundation, the corporate foundation of Aboitiz Group known for its philanthropic investments in education, recently presented its education initiatives to the Department of Education, committing added focus on technical-vocational high schools and special science elementary schools. The foundation declared its aims this year to intensify the development of such schools that bring alternative learning and yield livelihood skills. The announcement was made during the Interventions in Education program, held this year at Enderun Colleges, McKinley Hill, Taguig City, which is an annual event where the foundation presents it education projects for the year to DepEd. “We have always believed in techvoc as a keystone program in improving people’s lives by helping out-of-school youth find opportunities to continue their education while enhancing their livelihood skills. 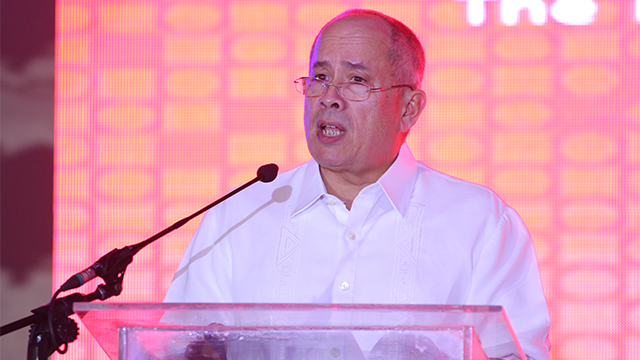 Equally, science-based skills specialization is one of the building blocks of a progressive economy,” Erramon I. Aboitiz, Aboitiz Foundation’s chairman, said during the program. To date, the foundation has adopted 25 techvoc high schools and 10 special science elementary schools, constructed or refurbished 106 classrooms and laboratories, and trained 66 teachers for this purpose. According to Aboitiz Group, almost 60 percent of its CSR initiatives, or Php 232 million, went to education last year. While the education initiatives of Aboitiz Group have supported 30,000 scholars nationwide since 1988, these have also afforded the company opportunities to hire its best and brightest scholars. Scholars under its Purposive College Scholarship Program, for example, are encouraged to take courses that may lead to opportunities to join the Aboitiz Group after graduation. At present, 78 Aboitiz scholars are reportedly working in Aboitiz Group.